Drakes Renewables provide a full service from consenting through to installation. 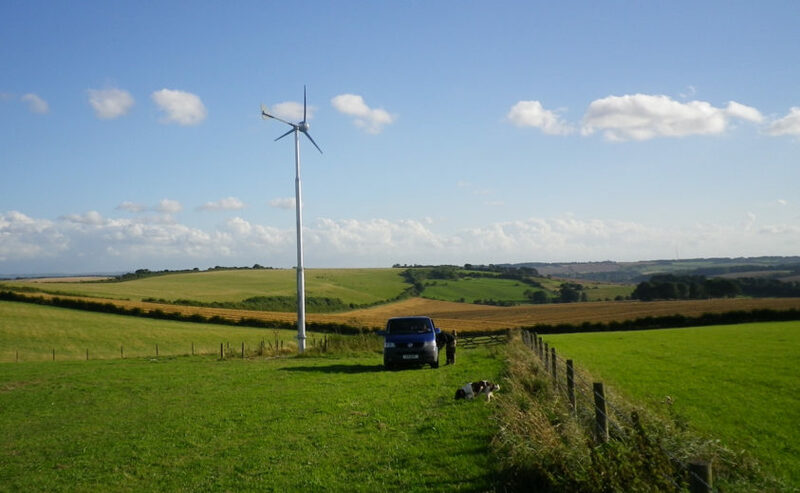 Drakes Renewables have unrivalled expertise in obtaining Planning Permission and have installed a number of MCS scale wind turbines around the UK. Many customers have blended a range of Renewable Energy and low Carbon saving technologies. Several of our clients have installed both a Wind Turbine and a Solar PV system, which gives them green energy throughout the year. Drakes offer unrivalled expertise in obtaining Planning Permission for wind turbines in sensitive areas. Our competent and experienced team with specialist equipment will carry out your installation. At the annual or periodic visit everything is checked, greased and serviced to support the manufacturers warranty.